Stobart Group has been revealed as the operator of Durham Tees Valley Airport following its return to public ownership. 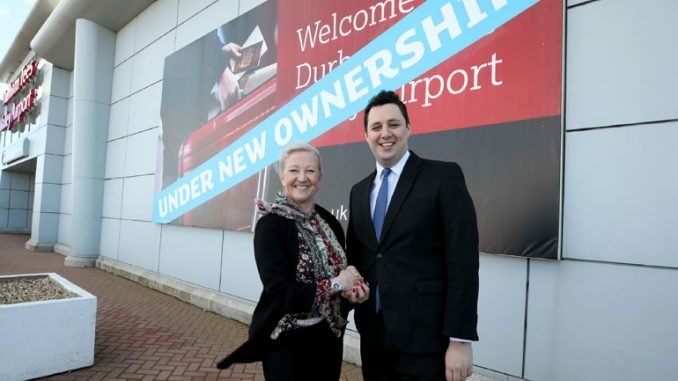 In January this year, Tees Valley mayor Ben Houchen’s plan to acquire the airport was approved at a Cabinet meeting of the Tees Valley Combined Authority – fulfilling the election pledge he made to the people of Tees Valley. The deal has seen Peel Group’s 89% shareholding in the airport and 819 acres of surrounding land transferred to the Mayor and Combined Authority. Mayor Houchen confirmed that the planning application for 350 homes outside the airport terminal had been “withdrawn” and said that “there will be no residential development on this airport site”. Today’s announcement means that Stobart Group will be responsible for the oversight and strategic development of the airport, and to implement a 10 Year Rescue Plan to increase passenger numbers to 1.4million, secure a low cost carrier by 2022, and drive the creation of 7,600 jobs. Stobart has a proven track record having successfully run London Southend Airport since 2008, which has seen immense growth; increasing passenger numbers from 5,000 in 2009 to 1.5million in 2018. Last June, the company signed a $300m deal with Ryanair, providing 13 routes to eight European countries from London Southend. According to official figures, it is one of the fastest expanding airports in the UK. The group also owns Carlisle Lake District Airport, which will re-open its doors in summer 2019 for the first time in 25 years. From July, Scotland’s airline Loganair will offer direct flights from Carlisle to Dublin, Belfast and London Southend. At a joint press conference hosted at Durham Tees Valley Airport, mayor Houchen said: “We have been in discussions with Stobart for quite some time and have worked together on our 10 Year Rescue Plan that will help us see the airport become the success we know it can be. 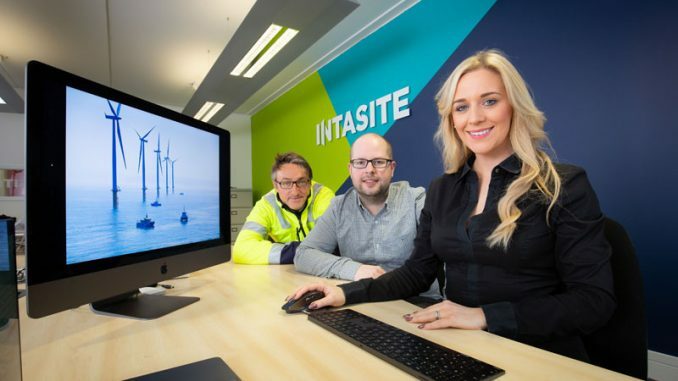 “Stobart is a huge company with significant experience, knowledge and expertise in the aviation sector. 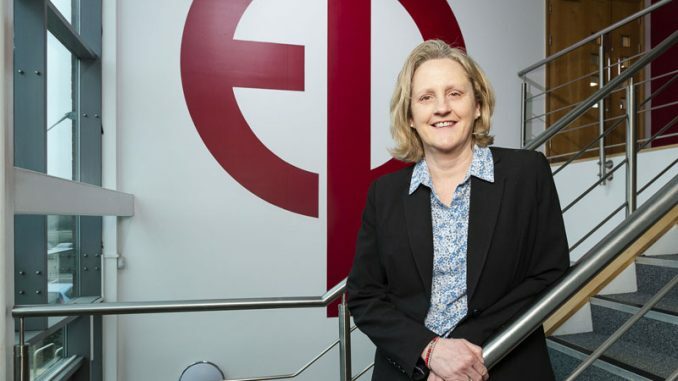 “They’re no stranger to turning around airports – just look at what they have achieved at London Southend and Carlisle Lake District Airport. “Stobart will hold a minority share in our airport with a clear and overwhelming incentive to turn it around. They have the experience, credibility and relationships with airlines to make Teesside fly again and they’re the right partner for Teesside. “This airport has been run into the ground and was just months away from closure, but we will bring it back from the brink and turn it around. This isn’t a quick fix and it will take time – but we’re ready for the challenge ahead. Glyn Jones, CEO of Stobart Aviation, said: “We understand and recognise the important role that Durham Tees Valley Airport plays in the economic development of the area and are proud to be part of the ambitious scheme put forward by the Tees Valley mayor. 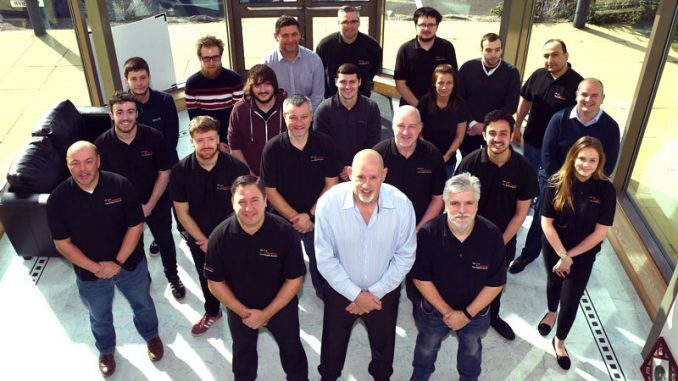 “Stobart Aviation has built up 10 years’ valuable experience and expertise from successfully operating London Southend Airport, taking it from under 5,000 passengers in 2009 to 1.5million in 2018.